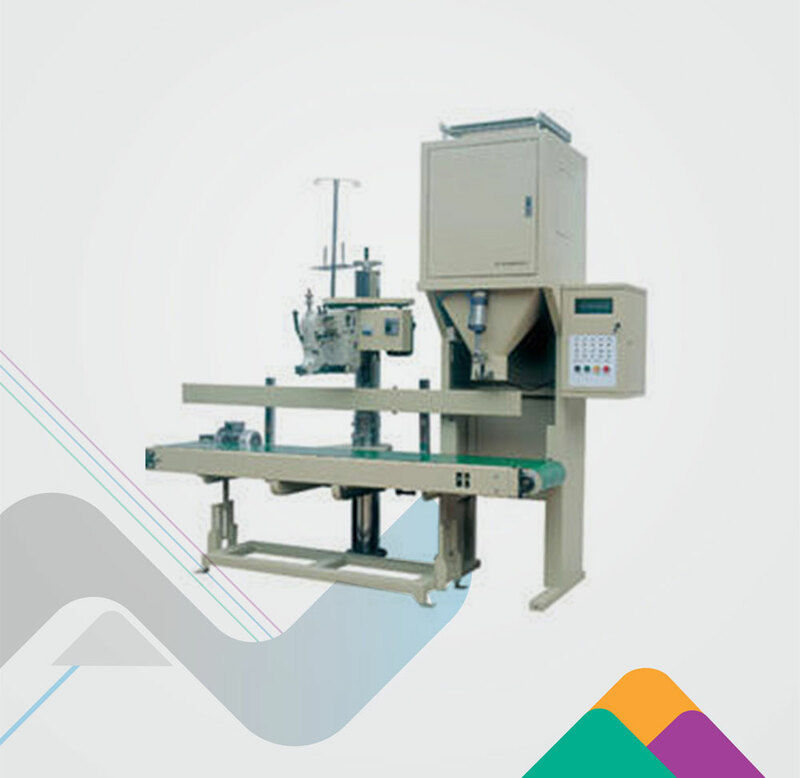 The new BULK PACKING MACHINE from Nichrome is designed for packing large bags of 5 to 50 kgs. The bags could be HDPE woven, PP, paper or valve type. It is ideally suited for products such as rice, sugar, grains, pulses, flour, cake mix and agro-chemical granules. The PLC-controlled machine delivers output rates up to 20 bags per minute, and has a special 'no bag no filling' safety device. Other features include auto bag clamping, bulk and dribble feed, and bag tilting & alignment attachment.